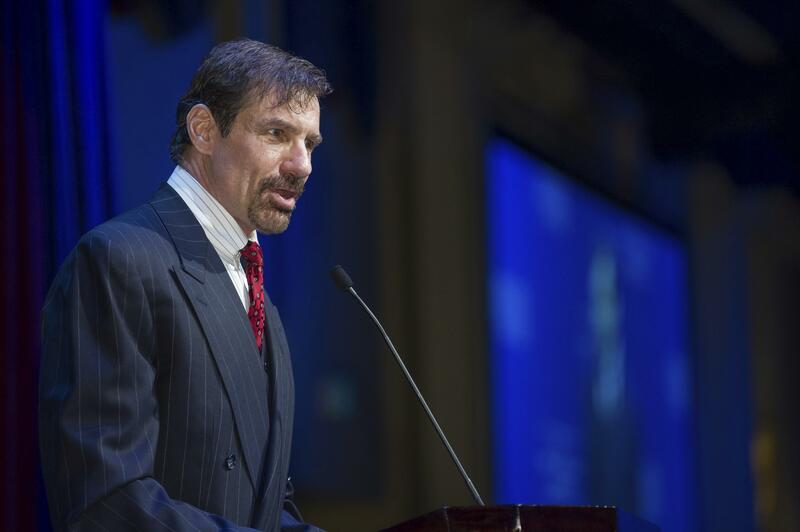 Tue., Dec. 26, 2017, 12:39 p.m.
OKLAHOMA CITY – After his sister was slain and his mother ran into the accused killer, out on bail, in a grocery store a week later, California billionaire Henry Nicholas became a fierce advocate for the rights of crime victims. He donated millions from his fortune as co-founder of tech giant Broadcom to create a so-called “crime victims’ bill of rights”– dubbed Marsy’s Law after his slain sister Marsalee – and add it to the state’s constitution in 2008. The measure has been approved by voters in six states – California, Ohio, Illinois, Montana, North Dakota and South Dakota – and efforts have been launched in at least nine more. Published: Dec. 26, 2017, 12:39 p.m.